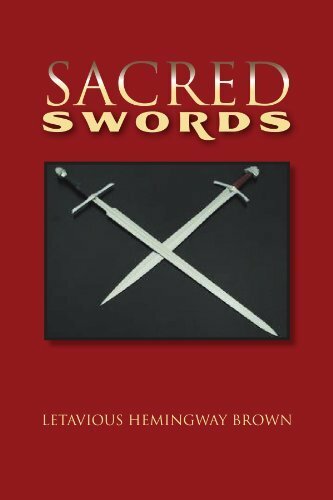 A while ago I was interviewed and featured on Xlibris.com’s author blog. 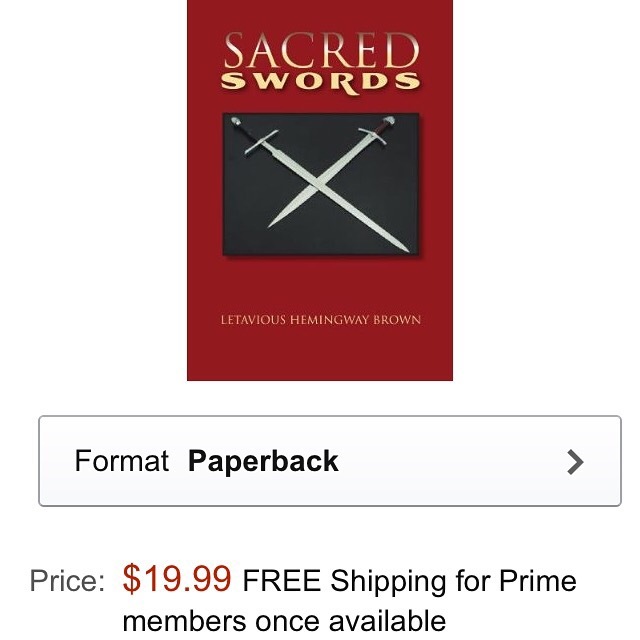 Xlibris is the publishing company that put my book, Sacred Swords, on the market. Below a link is provided for the blog itself. Take a look! Oh yeah check out my book!!!! This man is a great writer and he has plenty of awesomeness to share with you! Check out this epic!